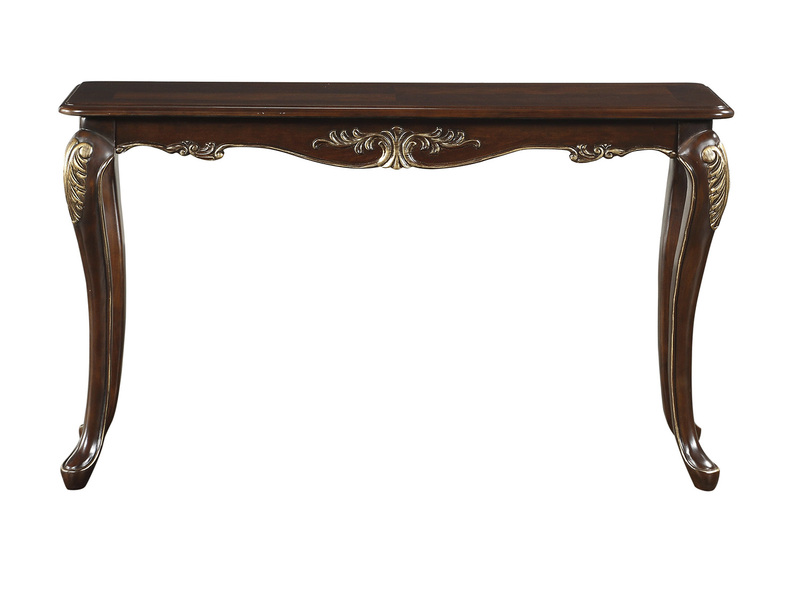 Elegantly designed for the traditional home, the Croydon Cherry Sofa Table masterfully blends classic touches to create an occasional offering that will be the perfect fit for your living room. 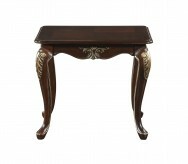 Birch Veneer and poplar carvings are finished in a rich cherry and feature gold tipping for an added touch of elegance. 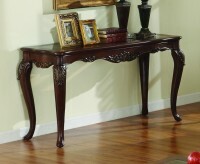 Cabriole legs along with scroll accent lend dramatically to the profile of the collection. 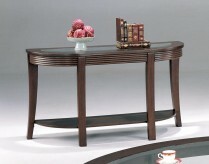 Matching seating options are available in the collection. 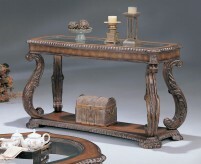 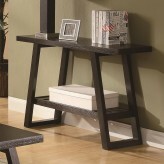 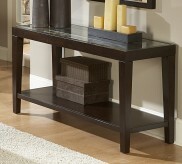 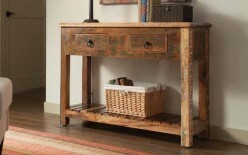 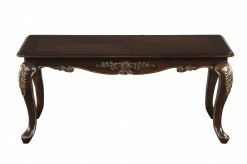 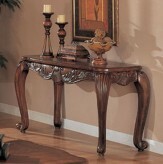 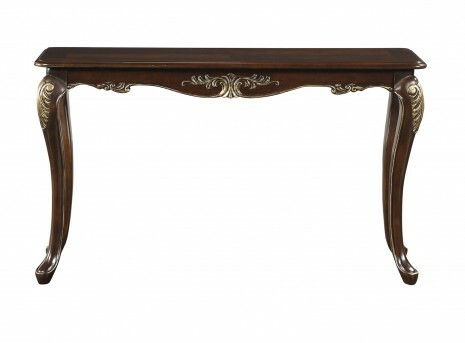 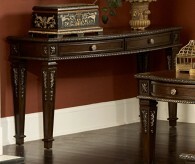 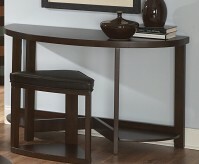 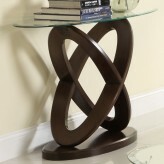 Furniture Nation is proud to offer the Croydon Cherry Sofa Table online. 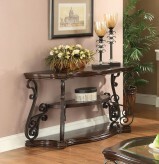 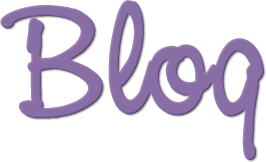 We serve customers across the DFW region including Grapevine, Burleson, Desoto and many more. 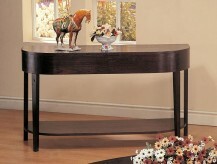 Croydon Cherry Sofa Table : L52" x D18" x H30"